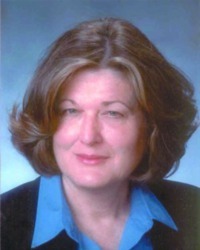 Barb Huebschman provides personalized, professional real estate service to all her clients. She understands the timeliness of a sale and will help you negotiate the best price no matter which side you’re on. Whether you’re a first-time buyer or an experienced seller who needs the proven marketing plan of a professional, Barb will make your real estate experience a pleasant, personal one. A full-time agent, Barb looks forward to working with you. Talk to her at 812-204-0829.